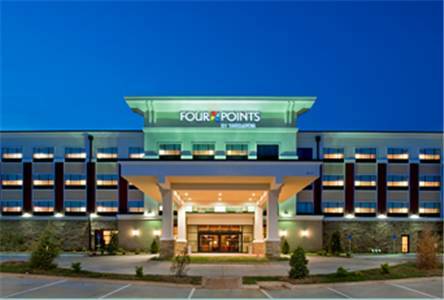 all from Baymont Inn & Suites Oklahoma City; for all you bowlers, Meridian Lanes is a glorious bowling alley close to Baymont Inn & Suites Oklahoma City. 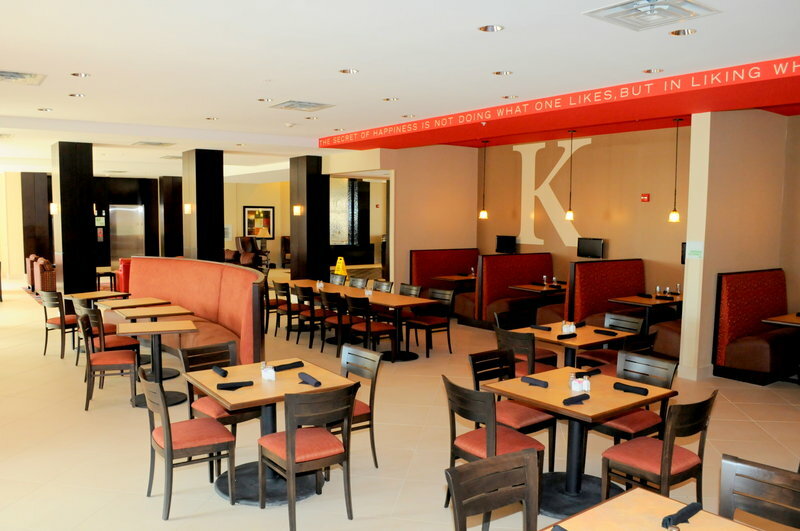 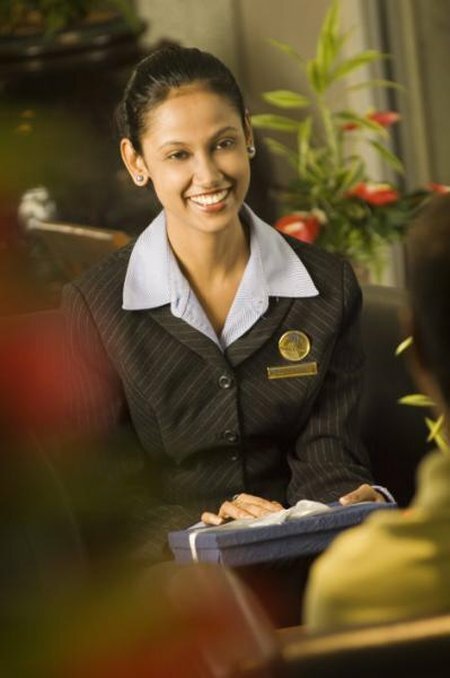 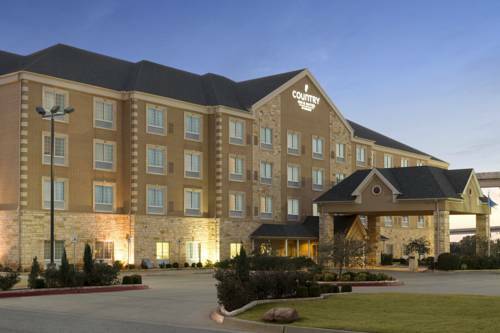 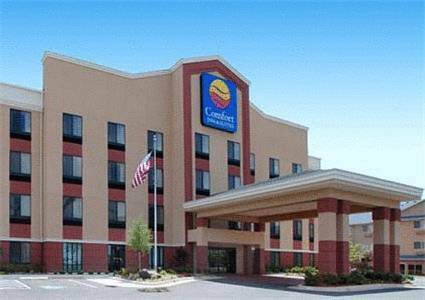 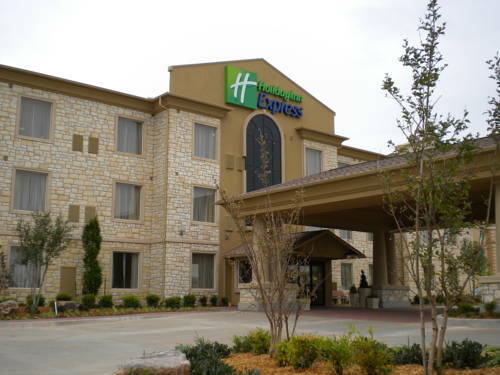 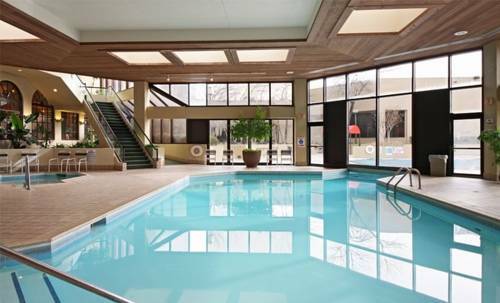 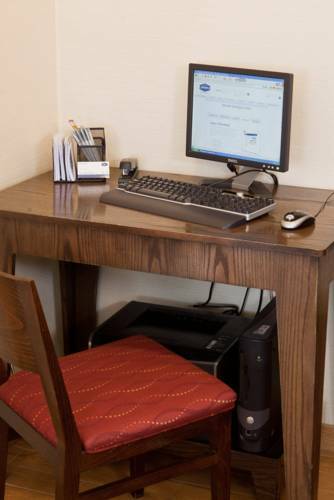 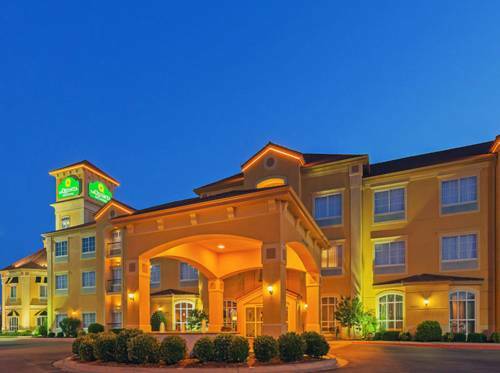 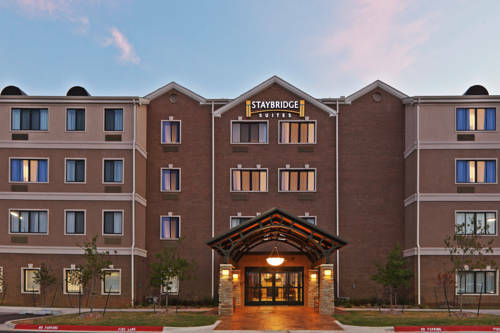 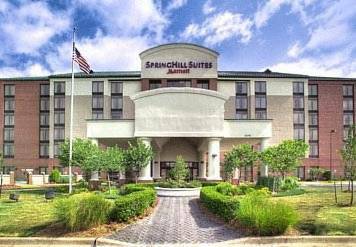 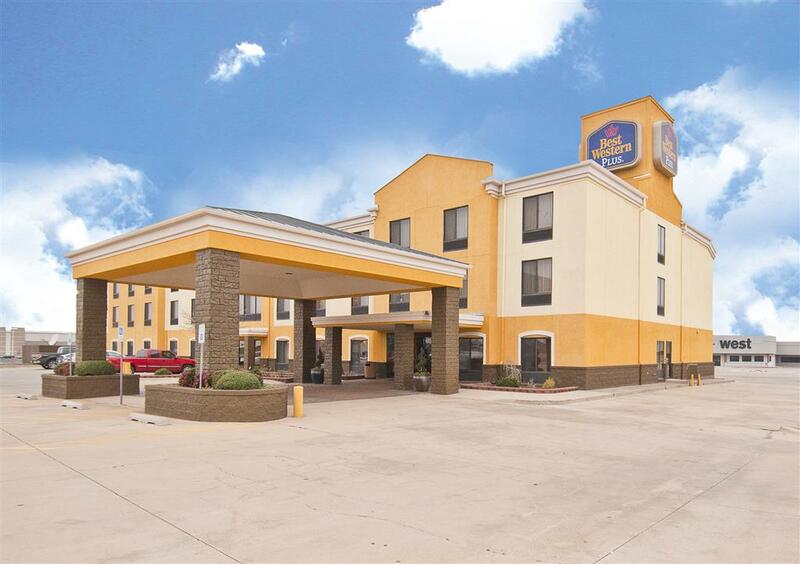 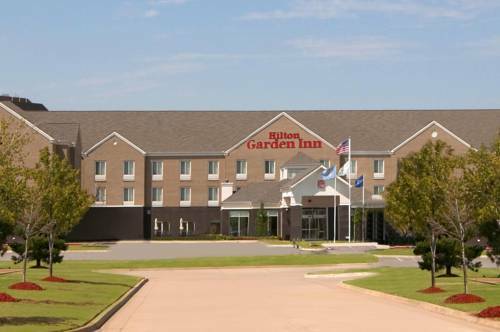 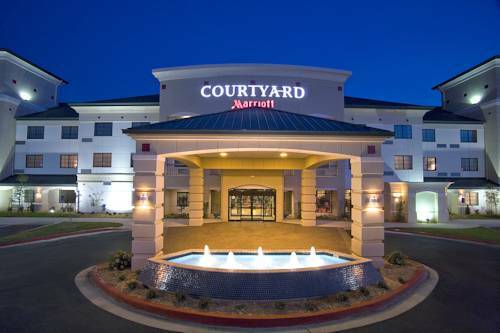 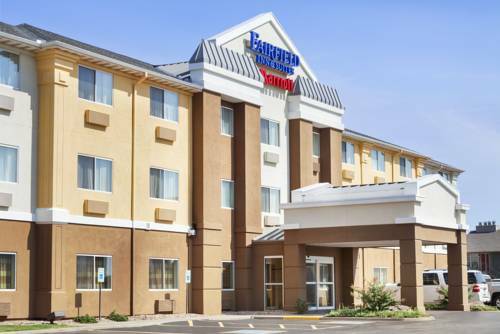 These are some other hotels near Baymont Inn & Suites Oklahoma City/Quail Springs, Oklahoma City. 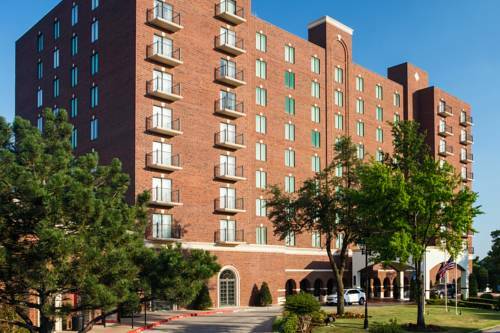 These outdoors activities are available near Baymont Inn & Suites Oklahoma City.